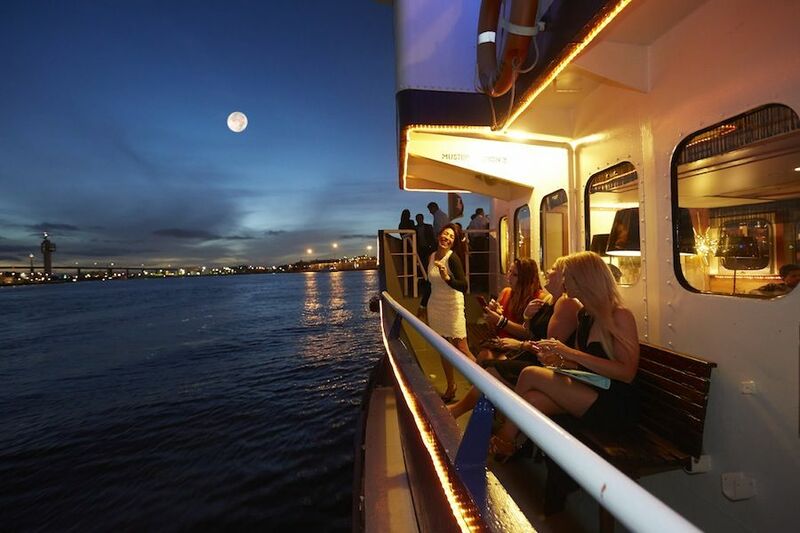 Celebrate another great year with colleagues and friends on The Lady Cutler Melbourne Showboat! When it comes to Christmas, we've got a have range of cruises to suit any theme, group and budget! Contact us for a PRIVATE CHARTER QUOTE! 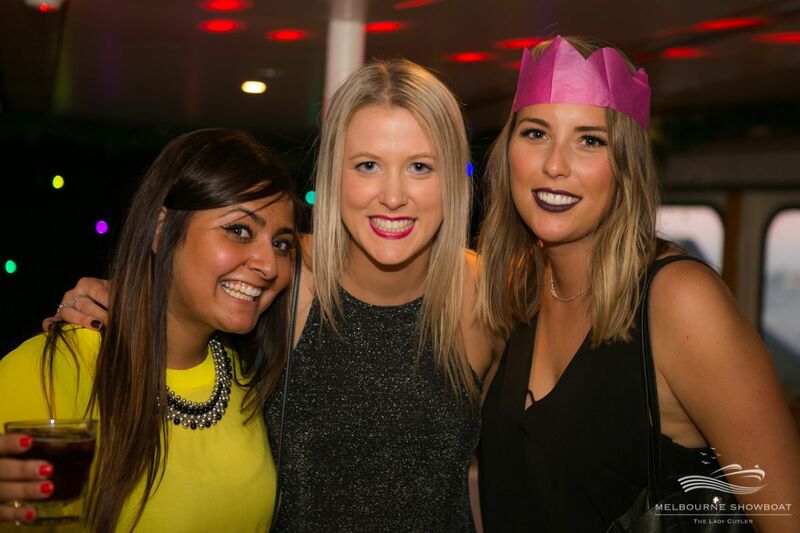 Bonza Christmas Cruise - A Reward with Flair is a Lavish Affair! Themed Dance Party Cruises - Dress Up And Dance! Sunday Champagne & Seafood Brunch - Let's Get Cruisy!